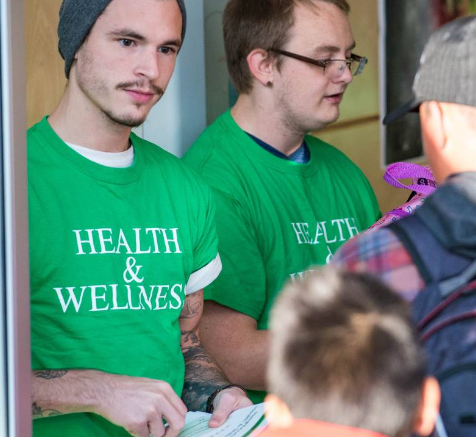 Chilliwack – Back with a new location, UFV is set to host annual neighbourhood health and wellness fair at Vineyard Community Centre in the heart of downtown Chilliwack. 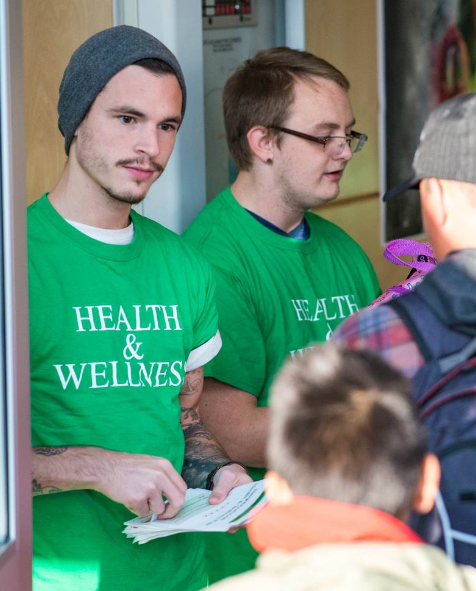 The fair will run from 1–4 pm on Monday, November 19 at 45892 Wellington Ave.
Free for everyone, the fair will gather the Chilliwack community for an opportunity learn about health and wellness resources from UFV students. Students from nursing, library and information technology, kinesiology and dental, along with participating community partners will offer visitors health and wellness information, tools, and a chance to take home some great prizes. This year students and faculty from UFV’s nursing program will deliver a free flu shot clinic for adults, as well as Naloxone kits. Everyone is welcome. Drop in any time between 1-4PM. Several community partners have teamed up with UFV for this event. Be the first to comment on "UFV Hosting Annual Neighbourhood Health And Wellness Fair – Monday November 19 – Downtown Chilliwack"